Catcalls, sexually explicit comments, sexist remarks, homophobic slurs, groping, leering, stalking. Street harassment limits people’s mobility and access to public spaces. 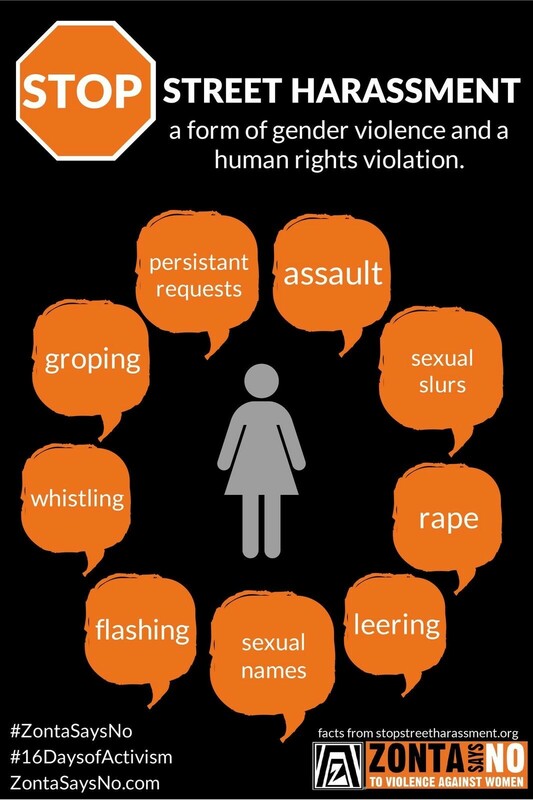 It is a form of gender violence and a human rights violation.